Pilot of Jet2 Airline Company landed in Manchester airport at full speed with broken wings informs Daily Mail. Airplane flew from Greek island Crete and had to land in UK city Leeds. However, after making circles during one hour pilot has reported that flaps of the aircraft that are responsible for deceleration are disabled and he will have to make emergency landing in another airport. 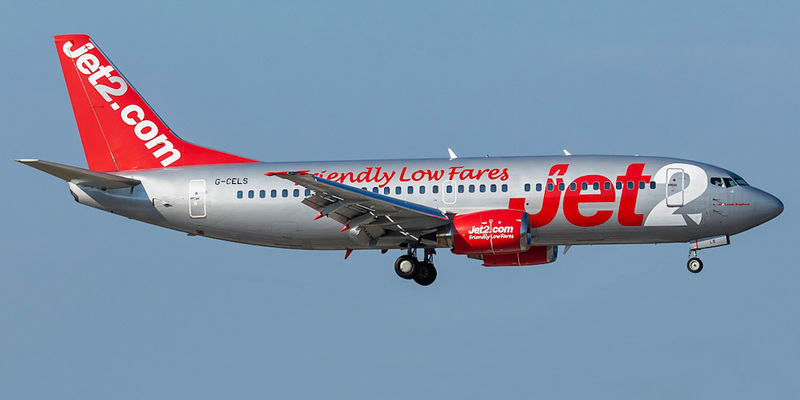 Representative of Jet2 Company has told that they decided to direct the airplane to Manchester airport because it has longer landing strip and it furthered to smoother landing. One of passengers has named the pilot a hero because he saved lives of the passengers. She said that it was a very good pilot who came to talk to every passenger after landing. The airplane has landed successfully but many passengers lost consciousness of shock. Earlier in May pilot of the airplane of Chinese Airline Company Sichuan Airlines has successfully landed in China after the windscreen has broken and came out during the flight. Pilot Lu Chun Yan has informed that when he tried to land the second pilot was sucked in the hole but luckily his partner has got only small injury in the waist region and scratches on the face.